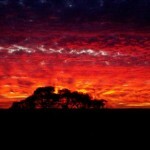 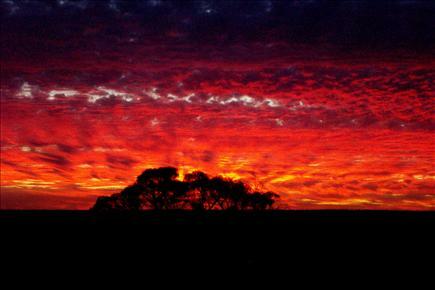 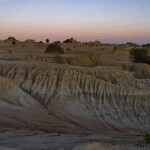 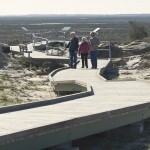 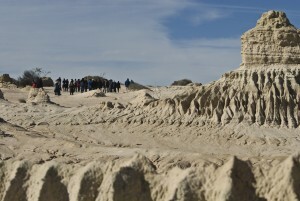 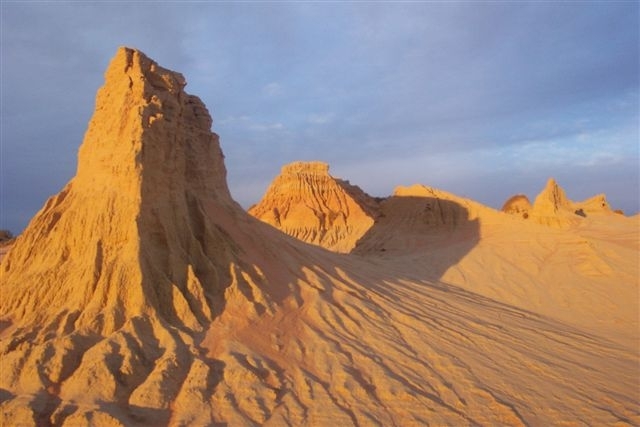 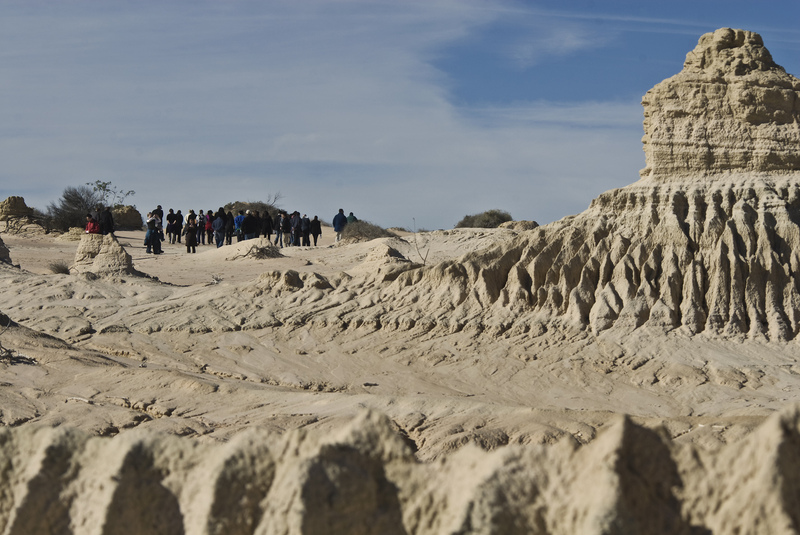 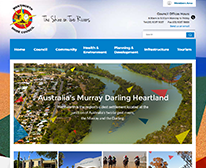 Mungo National Park is situated within the Willandra Lakes World Heritage Area; it is an area of international significance for its cultural, archaeological, and natural landscape features. 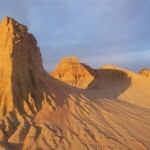 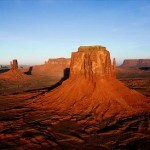 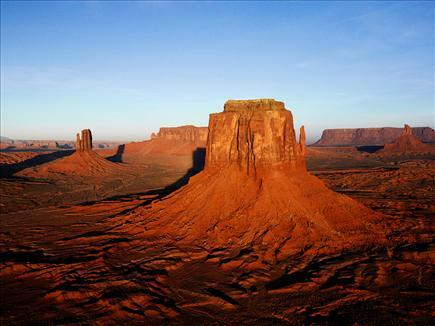 It is a place of striking beauty and cultural richness and tells the dramatic story of landscape and climate change. 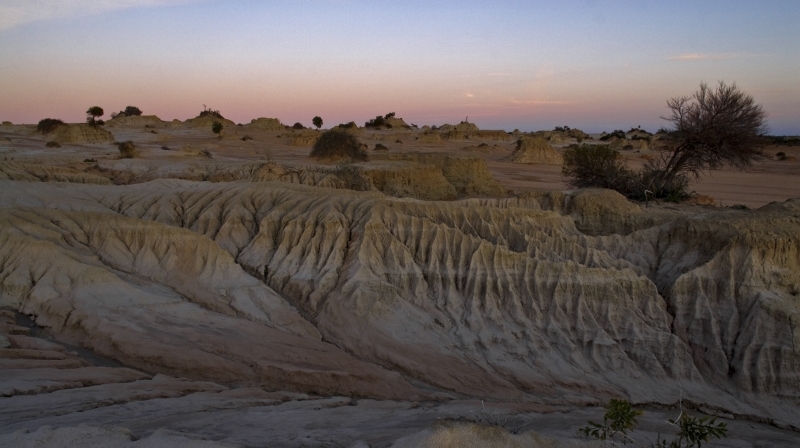 Mungo National Park is jointly managed between the traditional Aboriginal groups of this area and the NSW National Parks and Wildlife Service. 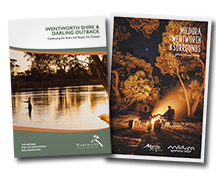 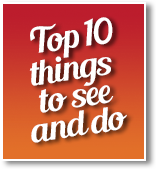 Representatives of the Paakantji, Ngyiampaa and Mutthi Mutthi tribal groups are employed as Aboriginal Discovery Rangers and are keen to share this special place with you.